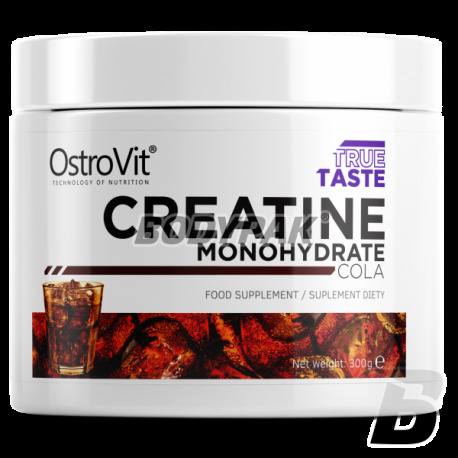 Grade creatine monohydrate, which has repeatedly intensifies anabolic, ergogenic ii catabolic processes in the body. Bet on the effectiveness and good price! The most effective form of creatine, whose history goes back to the use of longer than 20 years! Repeatedly tested for safety. Not without reason it reaches the vast majority of the world-famous athletes (not just athletes). Thanks to maximize the results of their efforts without side effects. The proposal by OSTROVIT is incredibly beneficial - high quality at a good price. It's hard for a better deal! 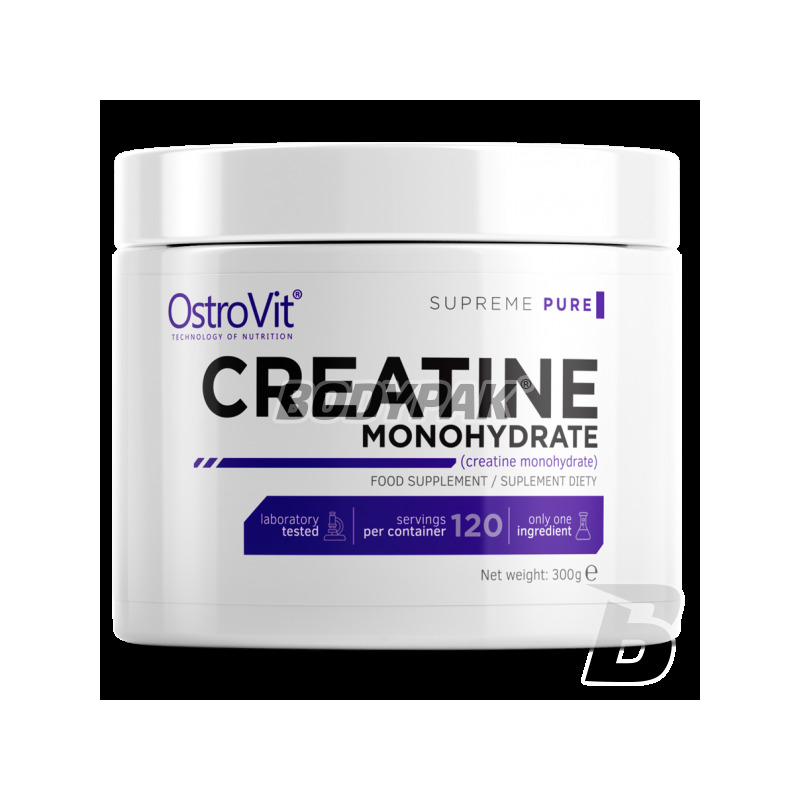 OSTROVIT Creatine is the highest quality creatine monohydrate, which has repeatedly intensifies anabolic and anti-catabolic ergogenic effects of creatine. It increases strength and muscle mass with a well-balanced diet. Creatine is highly effective when used correctly with a balanced, well-laid diet, proper training and rest. The preparations of creatine are among the most widely used on the market, as they provide the effects, which depend on the students to employing them: bigger muscles, greater weight, greater strength gains and improved physical performance during intense exercise. Creatine is not only extremely effective; reasonably used it is also extremely safe. 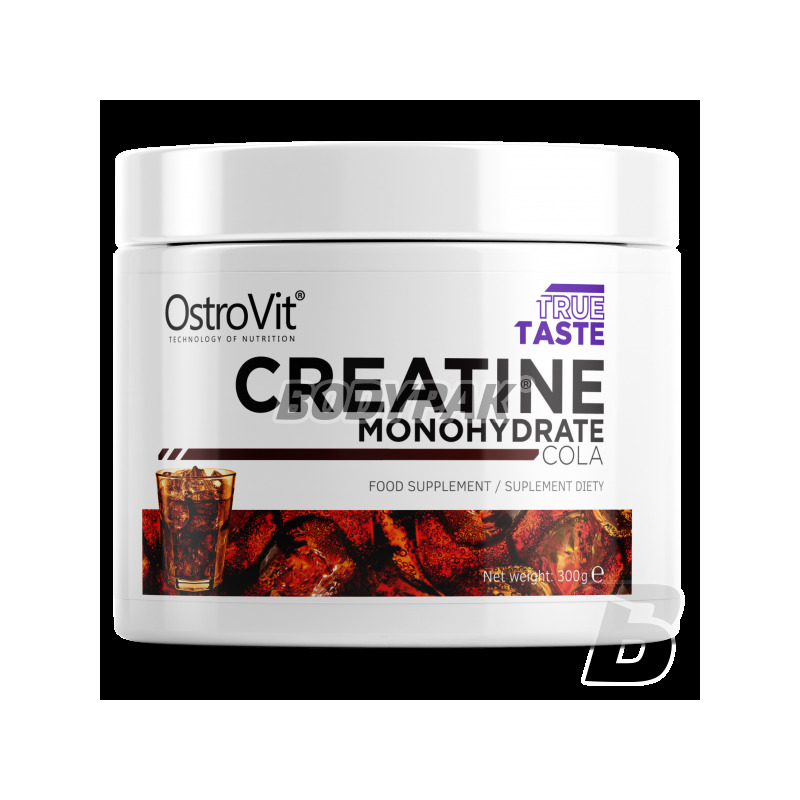 OSTROVIT Creatine YOUR WAY TO FAST muscle mass and strength! Serving 5g in the morning on an empty stomach and a portion 5g after training. Serving 5g in the morning on an empty stomach and a portion 5g before sleep. Składniki (dla smaku cytrynowego): monowodzian kreatyny; regulator kwasowości (kwas cytrynowy); aromat; tauryna; substancje słodzące (sukraloza, acesulfam K); chlorowodorek pirydoksyny (witamina B6). Jak najbardziej polecam krete mono od Ostrovita. Duże opakowanie, rozpuszczalnosć, smak jak i cenę oceniam na 5/5 ;) kreatyny raczej nie da sie... zepsuc ;) Polecam ! Kreatyna jak każda inna, działa jak należy, a cena bardzo zachęcająca ! !